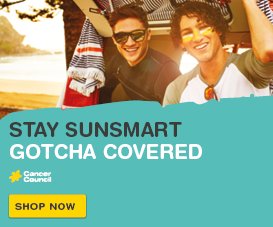 Did you know that at least one third of all cancer cases are preventable through healthy living? Whether you are part of a school, early childhood centre, workplace or sports club, QUEST is here to help make healthy choices easy! QUEST provides strategies, resources and ongoing support to promote health and wellbeing in your organisation. Access our resource library to download practical tools to turn your ideas into action. Sign up below to receive regular email support from our health experts. We will keep you up to date with the latest research and provide additional tips and tools designed to benefit your organisation. 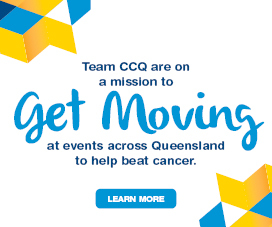 By signing up you are agreeing to Cancer Council Queensland’s Privacy Collection Statement. 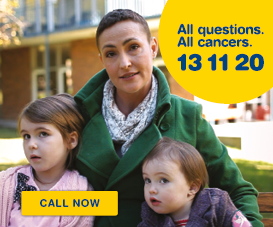 If you have any questions, please email quest@cancerqld.org.au or phone 13 11 20 and we’ll be happy to assist.